In Game 11 of the 2018 International WFTDA Playoffs A Coruña, Arch Rival Roller Derby of St. Louis, Missouri, U.S. dominated the track with their special St. Louis blend of grit, speed, intensity, and skill. 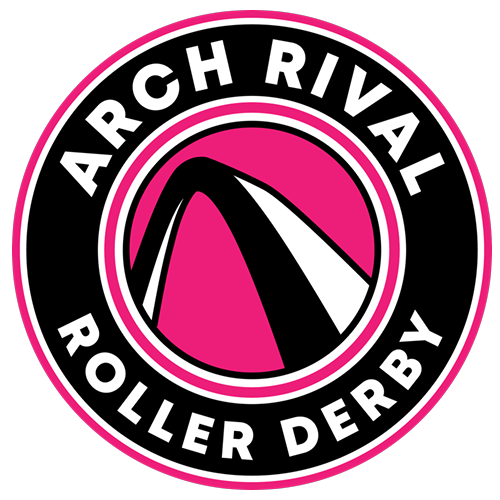 Arch Rival continues on its quest to the 2018 International WFTDA Championships New Orleans by winning decisively over Rainy City Roller Derby of Manchester, United Kingdom. Thanks to Arch Rival’s intense defensive walls and fast, powerful jammers, it took Rainy City 10 minutes to put points on the scoreboard, and just slightly longer to win a lead jam. Once they earned lead, Rainy City tried to turn the momentum in their favor by running the jam long, but throughout the game this strategy generally did not work to their advantage. Arch Rival prevailed with lead jam statuses, low penalties, strong defense, and jammers that busted through packs like the proverbial hot knife through butter. There were several times when Rainy City caught, slowed, and contained Arch Rival’s jammers, but it wasn’t often and wasn’t enough to stave off the pile up of Arch Rival points on the scoreboard. At the half Arch Rival held a commanding 142-57 lead. The second half was a continued study in why Arch Rival is in the WFTDA top 5. Rainy City fought hard throughout the game, taking advantage of any crack in the Arch Rival defense that they could find, but there weren’t many. Rainy City played hard through the last jam, when they won one of their few lead statuses and put 10 points on the board, holding Arch Rival to zero points. When you’re down by almost 200 points, the wins come where you look for them. Arch Rival continues on to play in the first place game on Sunday at 5:20 p.m. (CEST), which will be against the Crime City Rollers of Malmö, Sweden, and will attend the 2018 International WFTDA Championships in New Orleans in November. 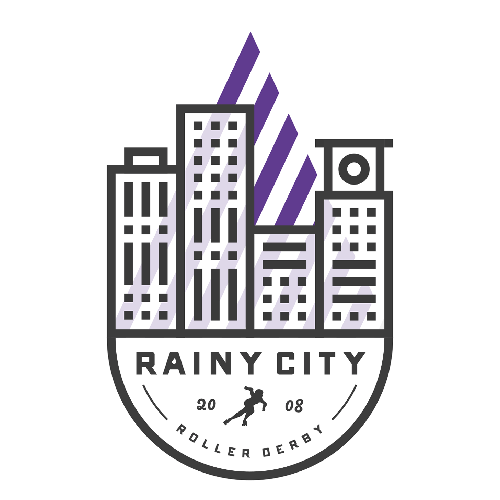 Rainy City will play Angel City Derby of Los Angeles, California, U.S. in the third place game on Sunday at 3 p.m. (CEST) for a spot at Championships.